Many travelers try to avoid excessively long flights, but sometimes the distance is part of the adventure. And while it’s easy to run out of ways to stay busy on an eighteen-hour journey, you can’t beat the convenience of a nonstop flight from one hemisphere to another. Whereas sixty years ago traveling nonstop from the US to Australia would have been unthinkable, now it’s commonplace. If you’re looking to really get the most mileage out of your vacation, here are the longest flights in the world. Hope you downloaded a pretty long Netflix queue. 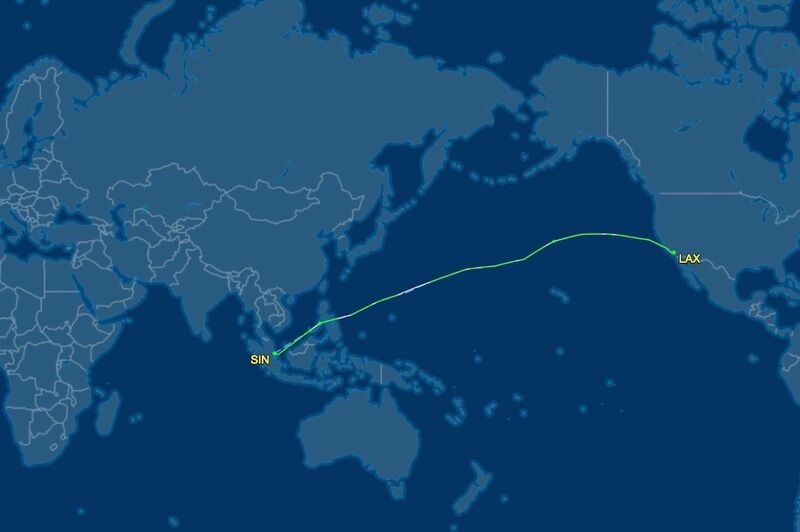 Until recently, Qantas’ Dallas-to-Sydney route was the longest US to Australia flight, at 8,578 miles. While passengers can expect to lose a day on the 17-hour-and-15-minute flight to Australia, on the return they will actually touch down in Dallas approximately 75 minutes before they set off, local time. 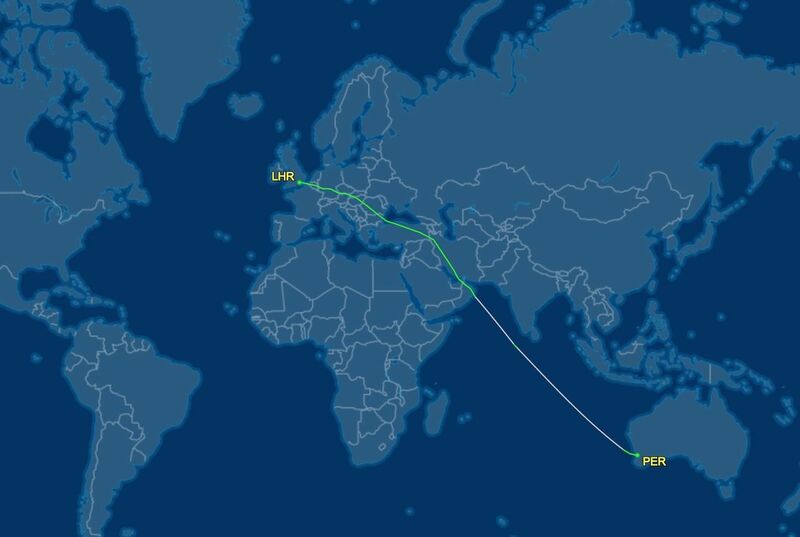 This past January, one of the world’s longest flights took off on its maiden voyage — United Airlines’ 8,596-mile trip from Houston to Sydney. 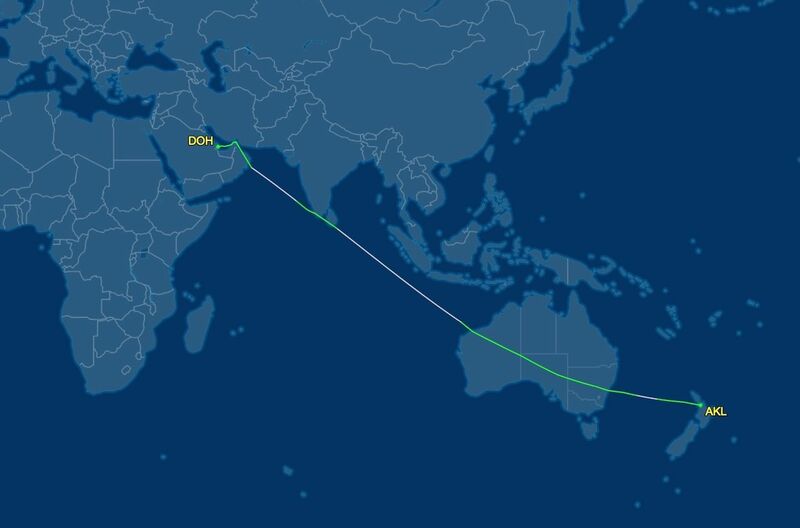 Taking approximately 17 hours and 20 minutes, the flight is 18 miles longer than Qantas’ route from Dallas to Sydney. If we’re talking about sheer flight time (instead of distance), it’s tough to beat this route between Los Angeles and Singapore. Launched in 2017, United Airlines’ UA 37 flight travels 8,770 miles, making it the longest flight by a US carrier. It takes just over 17 hours. Before Qatar Airways claimed the “longest flight” title with its Auckland to Doha route, Emirates offered the longest flight in the world, starting in 2016, with its 8,824-mile, 17-hour service between Auckland and Dubai. 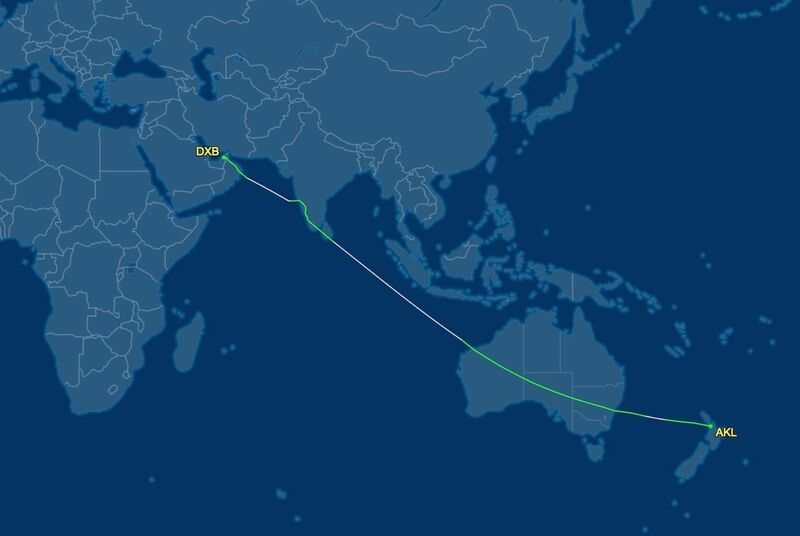 This past March, the longest flight to ever depart the UK took off from Heathrow, en route to Perth, Australia. 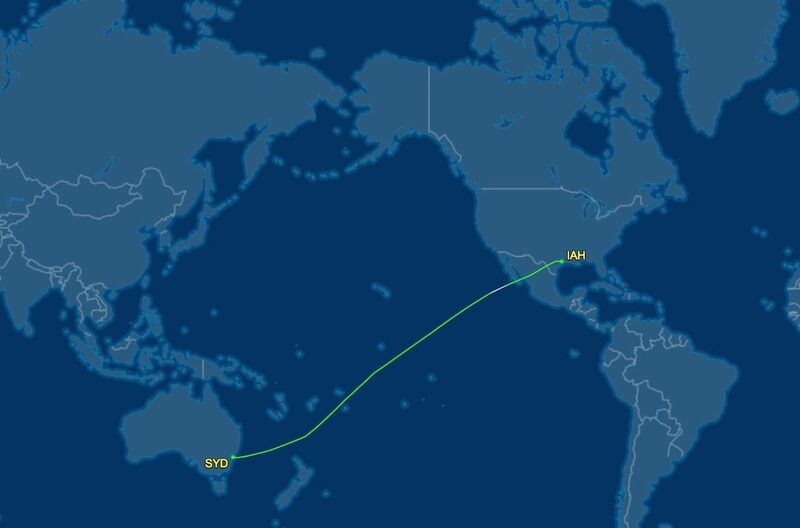 Clocking in at 16 hours, 45 minutes, and just over 9,000 miles, this Qantas flight is actually a very efficient option, compared to other Australia routes with one or more connections. 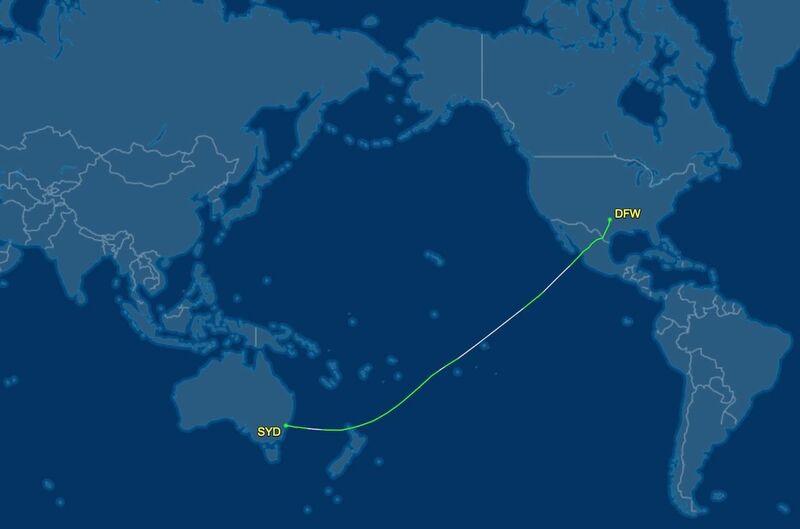 For now, Auckland to Doha can enjoy its status as world’s longest flight, but come October 11th, a new route is set to take the title. Singapore Airlines will launch a once-daily flight between Singapore’s Changi Airport and Newark Liberty Airport. The nonstop route spans over 10,000 miles and will take just under 19 hours. It’s also worth noting that planes will not offer economy tickets — only business and premium economy. So, if you’re looking for a vacation without layovers, flight transfers, and hours of sitting in airports, try one of these nonstops. Just pray your seatmate isn’t a crying baby or someone with a bladder-control problem.